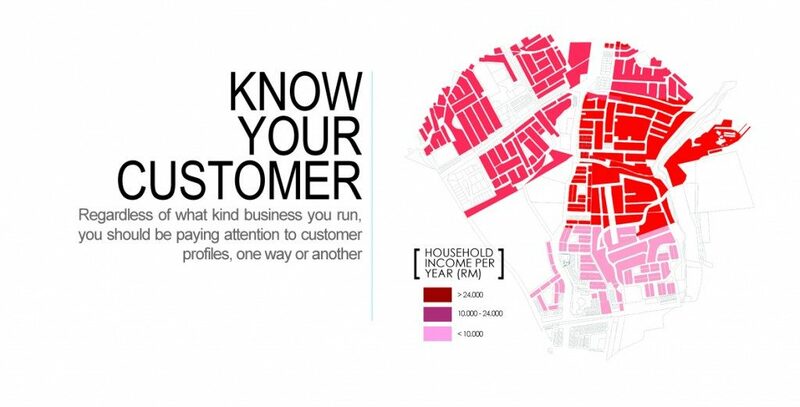 At Cardas Research & Consulting, our Geodemographic Research team provides a detailed view into the potential performance of your business under different market conditions and economic factors. Using these tools, many our clients have outperformed other industry sectors. Better insight into changing income and age profiles, disposable incomes, lifestyles, spending patterns, and consumer habits has helped our clients tune their business to match consumer demand. Our clients know that better decisions and profitability come from new insights and understanding of the business network and customer needs, wants, and social interactions. Let us help you get started on a business plan that will drive profitability, improve performance, and reduce uncertainty in your business—through GEODEMOGRAPHIC RESEARCH. 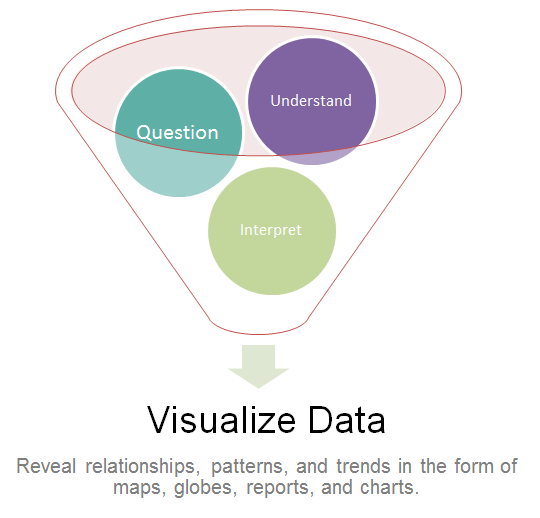 If you would like to find out more about Geodemographic Research, do please contact us at info@crcg.com.my. At CRCG, we use Geographical Information System (GIS) as a technological field that incorporates geographical features with tabular data in order to map, analyse, and assess real-world problems. GIS operates the system by using as a computer cartography that is for straight forward mapping. 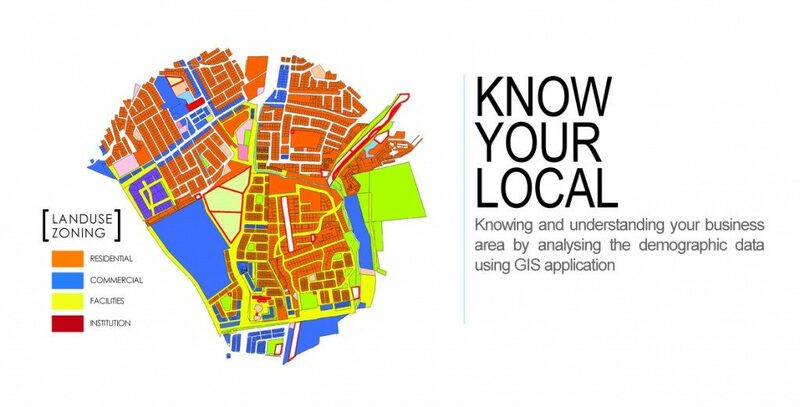 The real power of GIS is through using spatial and statistical methods to analyse attribute and geographic information which in this case can give benefit into your business. GIS is helping us to better understand and apply geographic knowledge to a host of human activities. This approach allows us to get better understanding on your business by organizing the data, analysing and modelling various processes and the relationship between customer and your business. 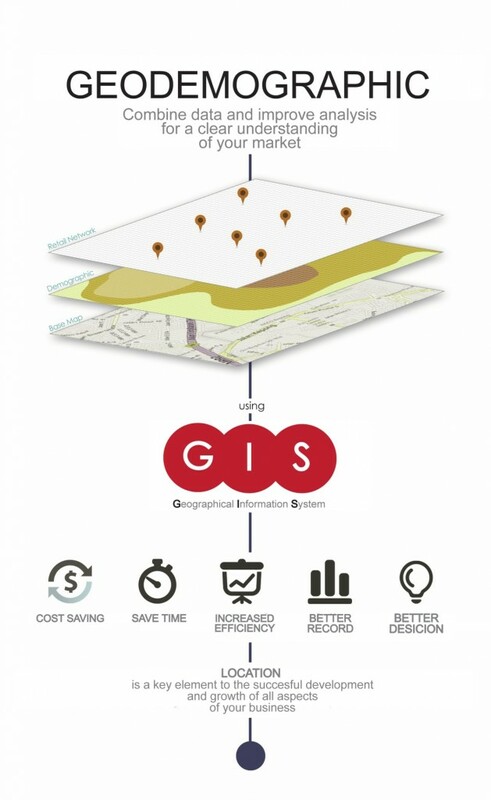 GIS technology can provide rapid data access and multidimensional analysis and graphical output capabilities that can result in more effective resource management decisions for your business growth. “Everything should be made as simple as possible, but not simpler”.